Miracle Mist hydrating face spray instantly moisturizes dry, tired and stressed skin with more than 70 essential vitamins, minerals, antioxidants and amino acids. A favorite among professional makeup artists, this super-hydrating skin quencher also works as a setting spray and helps set mineral makeup for long-lasting perfection. I love it! Refreshes your face! I use it with make up and after I wash my face before bed. I also use it throughout my day! Will buy again! Mist is fantastic. Mini spray bottle is crap. 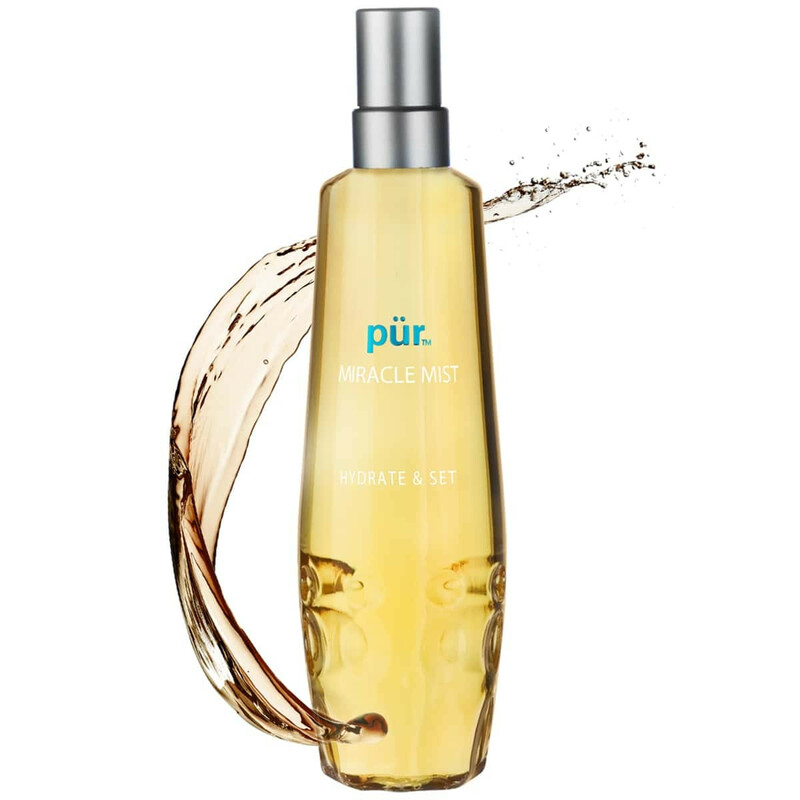 Have a different bottle to transfer it into or just buy the big miracle mist.